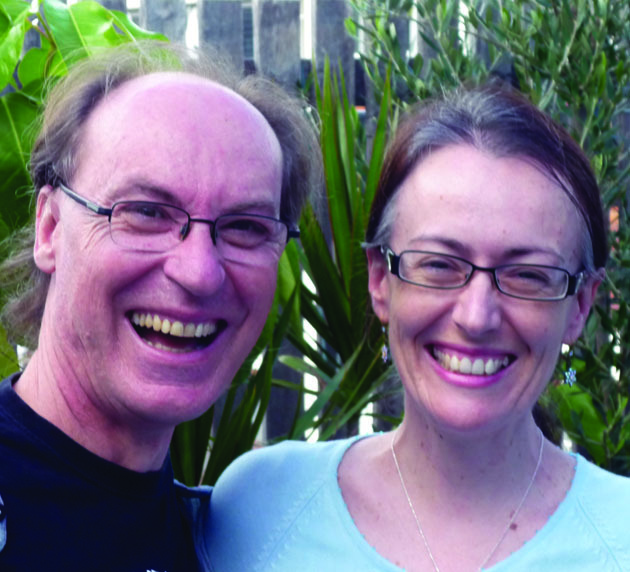 Join Angela and Rob from SpiritSong for a blissful evening of mantras, chanting and meditation. When we sing mantras we invoke the stillness of the heart which is the presence that lives within us all. It is a simple and easy practice that helps quiet the mind and lead us to inner peace. No experience is necessary and everyone is welcome. Join us as we gather together in a sacred space of sound and silence. 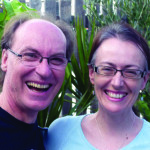 Rob and Ange use sacred mantras from around the world – gently creating a deep, nourishing and conscious space using keyboard and the meditative resonance of the Indian tanmandel. Please arrive early so we can all start together. FEE: $15. Just come along and enjoy.